SKF is the leading global supplier of products, solutions and services within rolling bearings, seals, mechatronics, services and lubrication systems. Services include technical support, maintenance services, condition monitoring and training. SKF groups its technologies in five platforms: Bearings and units, Seals, Mechatronics, Services, and Lubrication Systems. By utilizing capabilities from all or some of the platforms, SKF develops tailor-made offers for each customer segment, helping customers improve performance, reduce energy use and lower total costs, while bringing increased added value to SKF. Technical development, quality and marketing have been in focus at SKF since the very start. The Group's efforts in research and development have resulted in numerous innovations, forming bases for new standards, products and solutions in the bearing world. In 2016, the number of patent applications was 191. 'BeyondZero' is a commitment, launched in 2005, stating that SKF is to realize business objectives in such a way that negative environmental impact is minimized, while positive impact is enhanced. BeyondZero goes beyond traditional practice of reducing negative impact by striving for an overall positive environmental impact. BeyondZero influences SKF's development of products and solutions. - You have good communication skills and command of the English language. We offer you the opportunity to work in an innovative and well equipped professional environment, which is part of a large and successful company with and excellent reputation. You will join a team of well-motivated colleagues and we have a lot of international contacts. We offer you the possibility to have individual development plan and international training programs. We look forward to supporting you to develop as a professional. And, of course, our employment conditions are competitive. 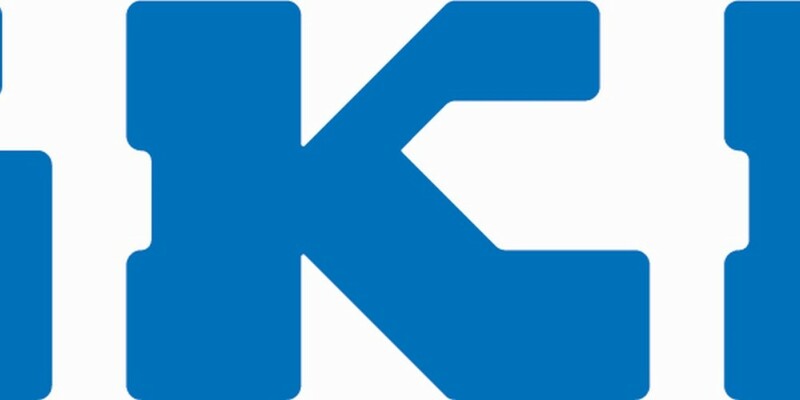 For our current job opportunities, please have a look at our career page www.skf.com/career. You can also sent your open application in English to: recruitmentnl@skf.com.